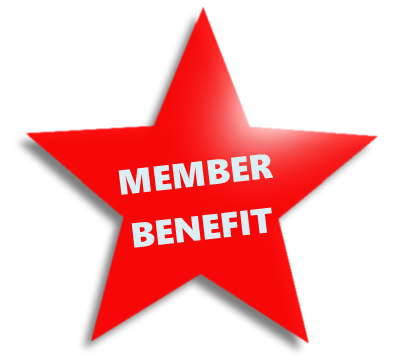 Members enjoy our state-of-the-art recreation facilities year-round for open recreation, fitness, and swimming or scheduled programs. Come explore our full-service recreation facilities during an upcoming Open House, or purchase a Guest Day Pass to explore and experience all of our unique spaces and places. 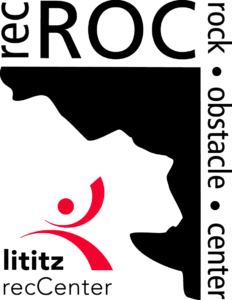 Discover Lititz Springs Pool Construction Coming Soon! 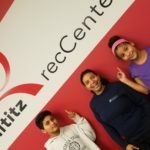 Explore what Lititz recCenter has to offer!